CC&Rs Archives - Alex Ramirez, Esq. 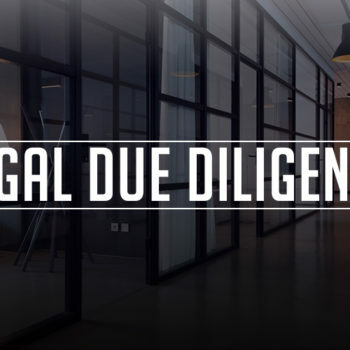 The due diligence process helps ensure that what may initially seem like an attractive opportunity, doesn’t become a chronic headache. Here are six tips to help you avoid traps for the unwary when purchasing retail investment property. This communication, or portions thereof, may be considered an “advertisement” as defined by Section 6157(c) of the California Business and Professions Code. Nothing above is intended to be a representation or guarantee about the outcome of any transaction. This communication is informational only and does not create an attorney-client relationship.